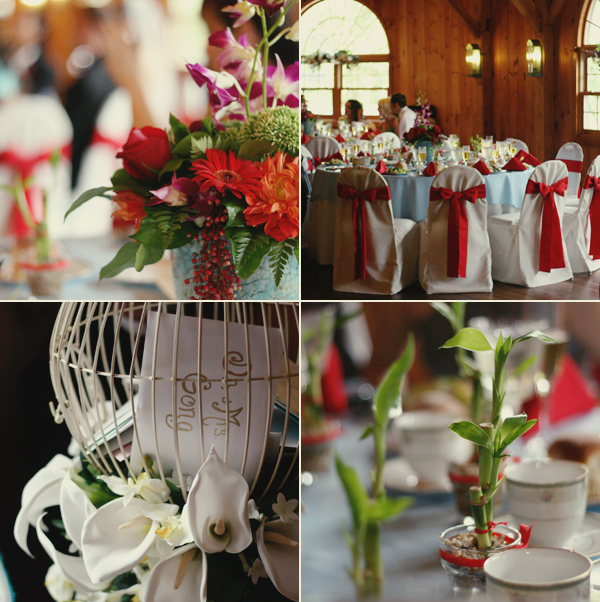 Details from Saturday's wedding. Definitely my comfort zone. Lots of nerves/anxiety running through me right now, and I've just got to remember to keep things in perspective and breathe. I know how you feel - I'm definitely most comfortable at weddings and other events, too. While it's easy to get overwhelmed by everything that's going on at once, to me it's relaxing to have SO much to work with. The real anxiety comes out when I do smaller one-on-one sessions and I have to remember to not only shoot, but make my client comfortable, too!